One Savvy Mom ™ | NYC Area Mom Blog: Meet Luciana Vega - The 2018 American Girl of The Year! + A Giveaway! Meet Luciana Vega - The 2018 American Girl of The Year! + A Giveaway! It's a new year, and with each new year comes the official release of American Girl's GOTY. Meet the 2018 Girl of the year, Luciana Vega! 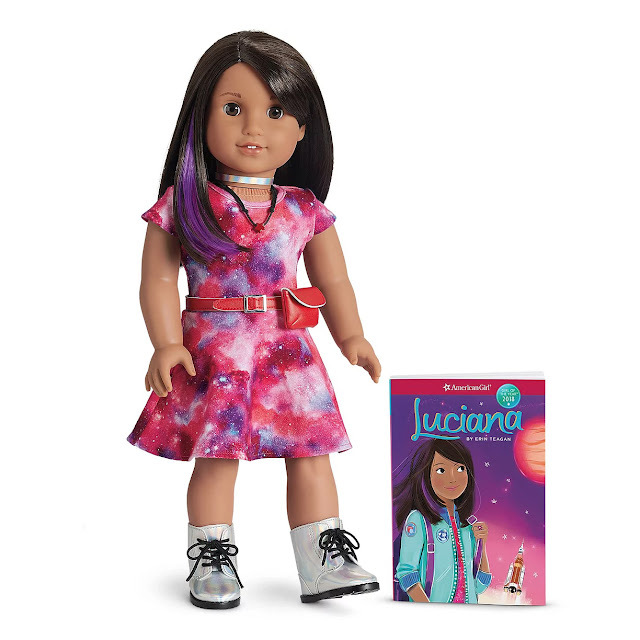 Luciana was released with an out-of-this-world storyline that follows this 11 year old girl who has big dreams of not just being the first girl, but the first person, to land on Mars. 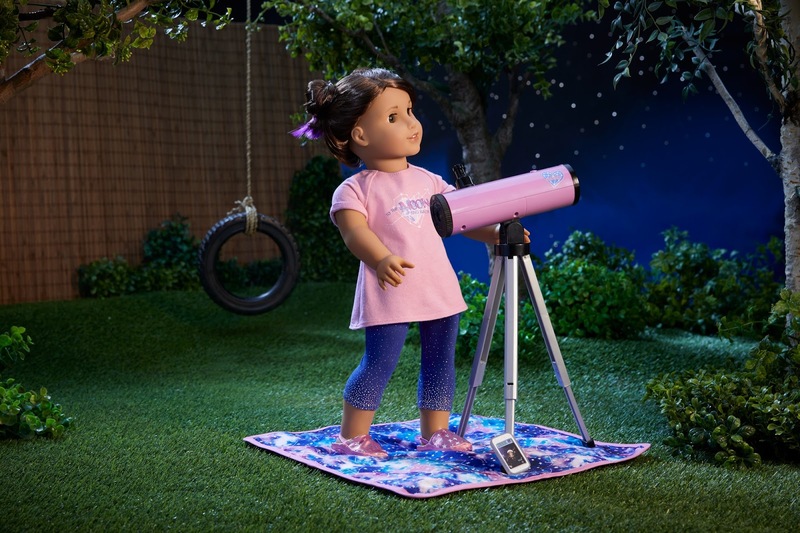 American Girl worked closely with an all-star task force of advisors from NASA, to help ensure that an authentic and accurate storyline and product line, was brought to life for young girls. 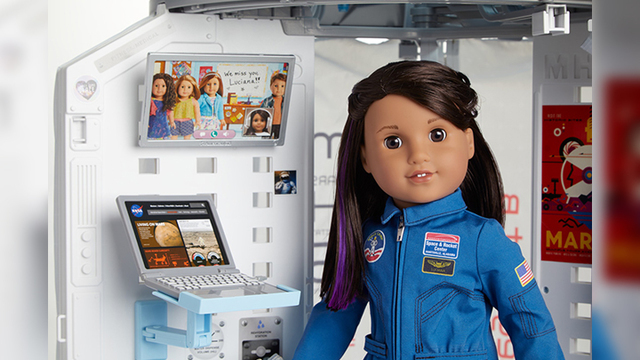 From her story, to her products, to a STEM-based educational program in partnership with Scholastic and Space Camp, girls all over the country will absolutely adore exploring all that this character has to offer. Luciana's character was ultimately developed to positively demonstrate what it means to be a girl with strong character today. In this day-in-age girls are encouraged now more than ever, to think creatively, to collaborate with each other, and to continue to build their STEM literacy skills. Which in-turn, will swing the doors wide open for the next generation of female leaders to forge ahead, in the tech and science fields. We are love, love, LOVING, everything about the 2018 American girl of the year! What an important and positive message to impart to young girls! Check out her extensive line of accessories and books, below. Plus, we're giving away (2!) 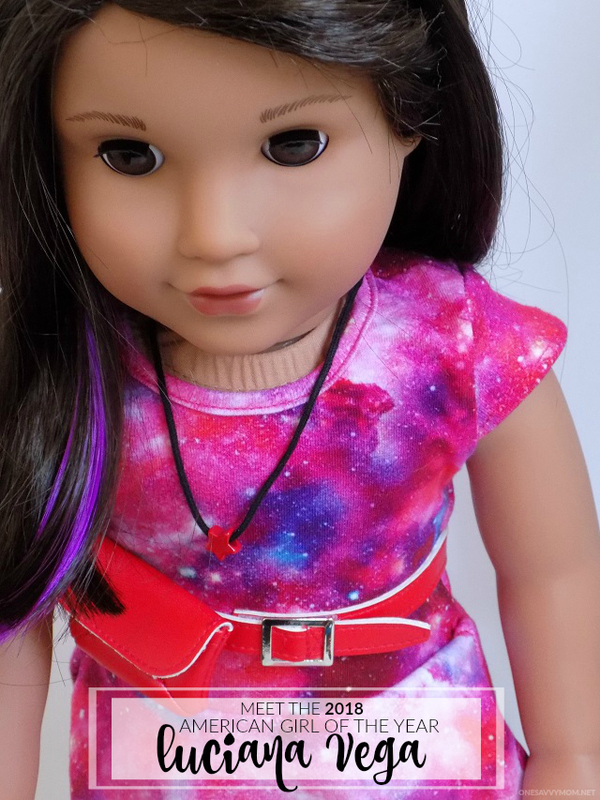 2018 American Girl of the Year Luciana Vega 18"Doll & Book Sets, below. Enter to WIN! GIVEAWAY! (2) One Savvy Mom readers will each receive a 2018 American Girl of the Year Luciana Vega 18" Doll & Book Set (RV $115 ea.) Entry is simple. You can enter via the Rafflecopter form below. Good luck! *Disclosure: We were provided with media samples for review/giveaway purposes. All opinions expressed are own. 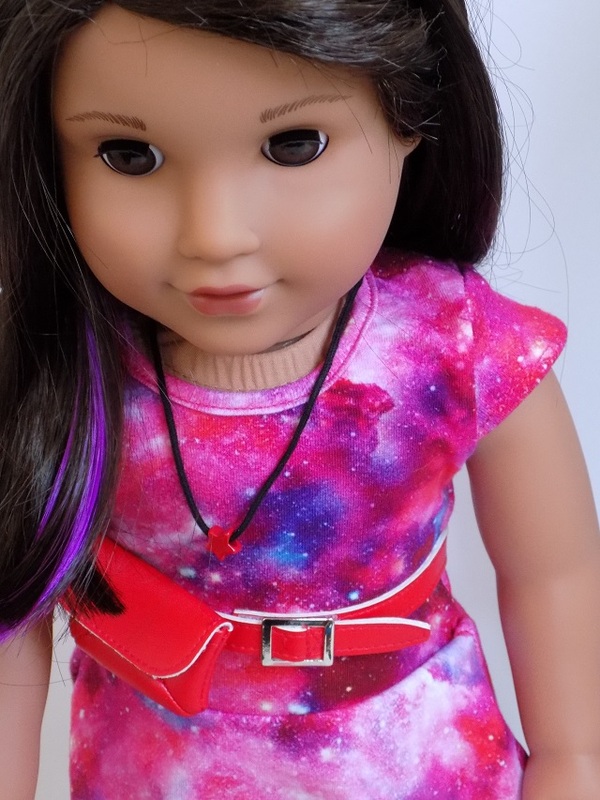 I would love to win this beautiful doll for my niece Bianca. My granddaughter loves her so much, hope to win! Thank you! Good Luck Everyone! My girl is crazy about Luciana Vega! 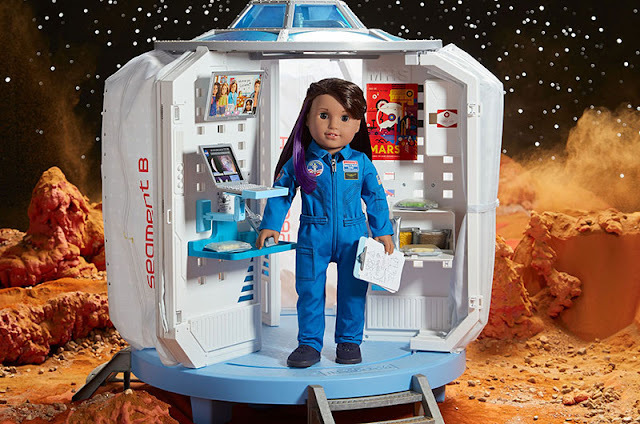 I love that NASA and American girl collaborated to create such a great doll! Thank you for hosting this awesome giveaway! My daughter really loves Luciana and wants to bring her and most of her collection home one day. I super love her science/NASA theme. Great giveaway! 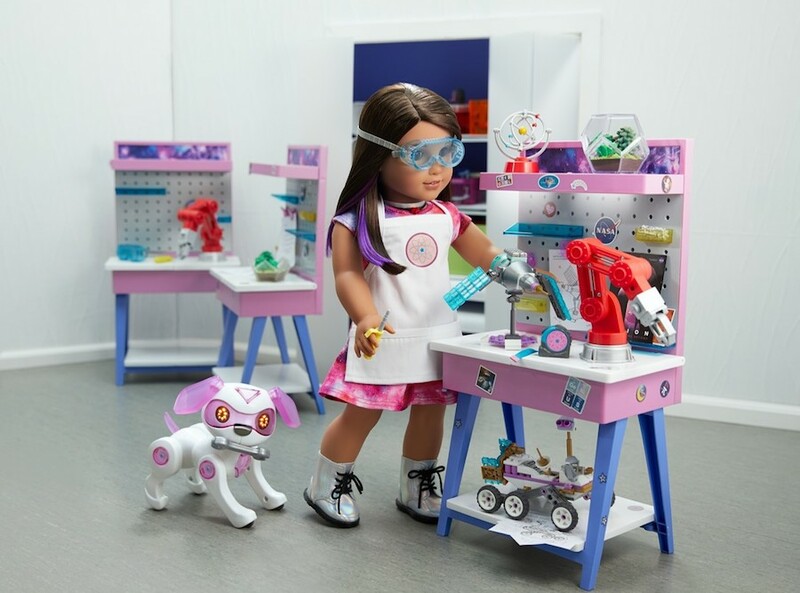 I love that this doll is a smart girl interested in STEM. I love that she is into science. She is too cute. I think my niece would love Luciana! I do! My niece would love Luciana Vega. She has been wanting an American Girl for some time.